Oh, you didn’t know? It's Road Trip Week here at UrbanDaddy. And you're going on a road trip. Congratulations. This is going to be fun. But before you leave, you might want to find some places to stay. That's why we've rounded up three of the best Airbnbs to stay at within five miles of America's 10 major interstates, for a grand total of 30 really nice Airbnbs—from studio lofts, to tiny homes, to creative casitas, to Big Sur airstream trailers. Yep, we did the dirty work for you. 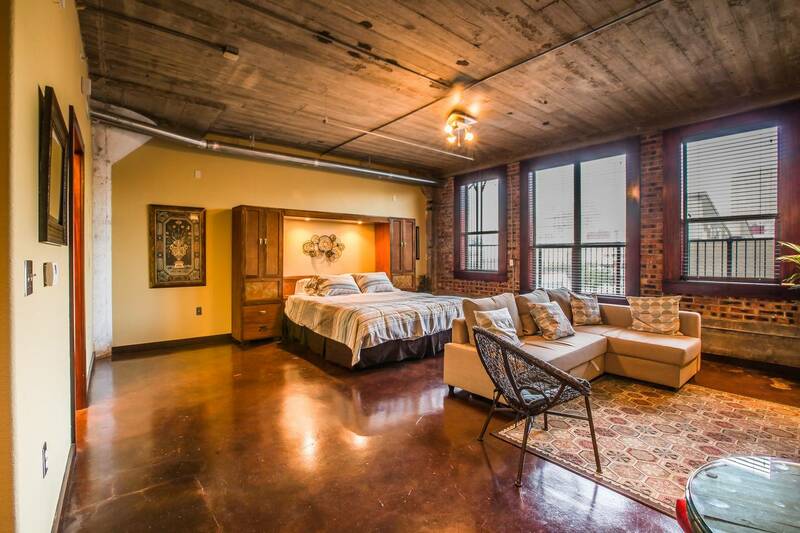 The Spot: This sun-swathed, one-bedroom, loft sleeps four guests for $129 per night. 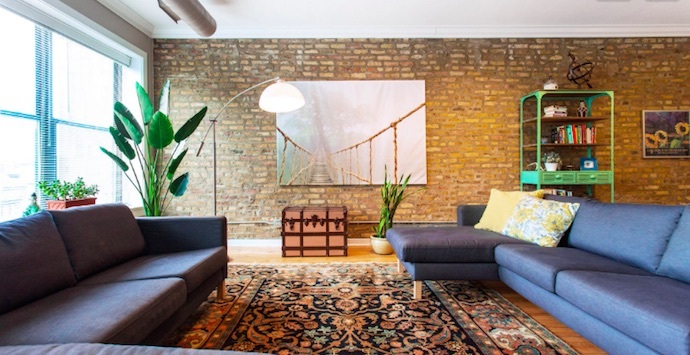 Exposed brick, plants and modular furniture give it a modern look to fit the vibe of downtown Chicago, just a few-minutes walk away. 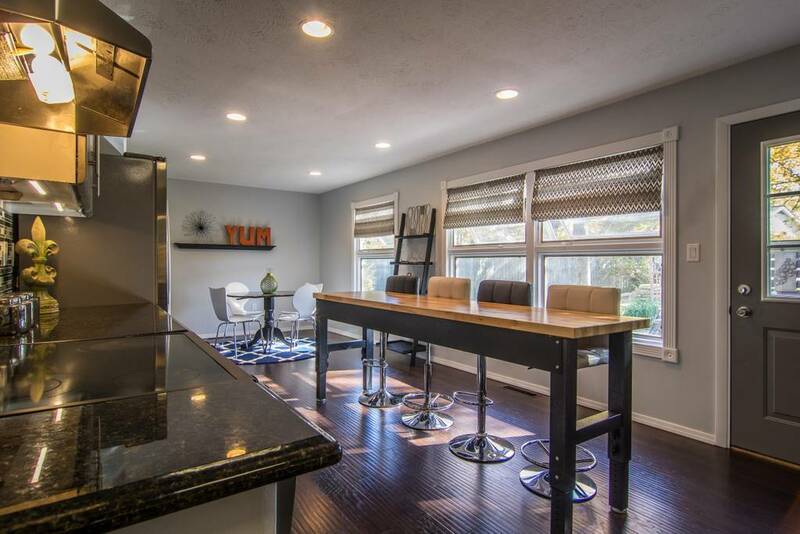 The Spot: Tucked in the heart of the revitalized Bay View neighborhood, this homey, three-bedroom, historic bungalow sits just an easy seven blocks from Lake Michigan and just three blocks from Kinnickinnik Ave., which is full of cafés, restaurants and bars. It sleeps six—in other words, everyone who's packed into your used SUV. 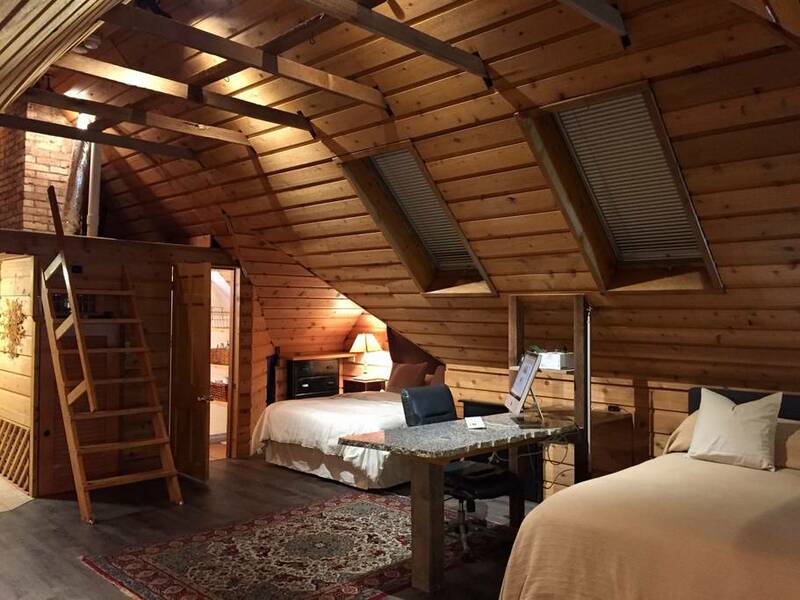 The Spot: You and up to three other adventure aficionados can take a Twin Cities getaway in this third-story, treetop studio with a private porch (because what good is a treetop studio without one). 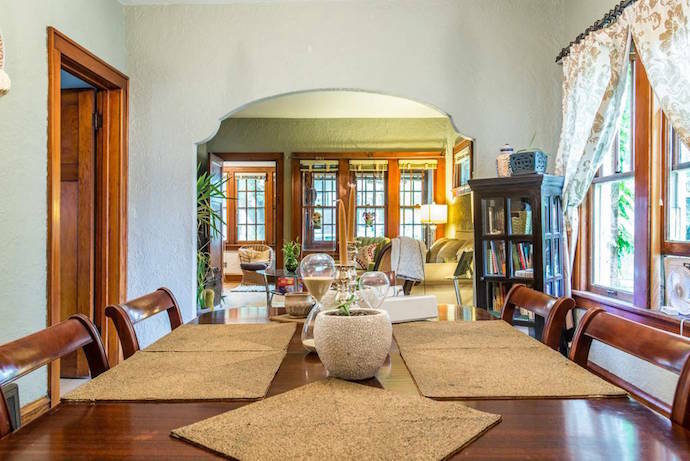 It’s only four blocks from the Blue Line Metro, with easy transfers to the Green Line Metro that runs to St. Paul and the University of Minnesota. 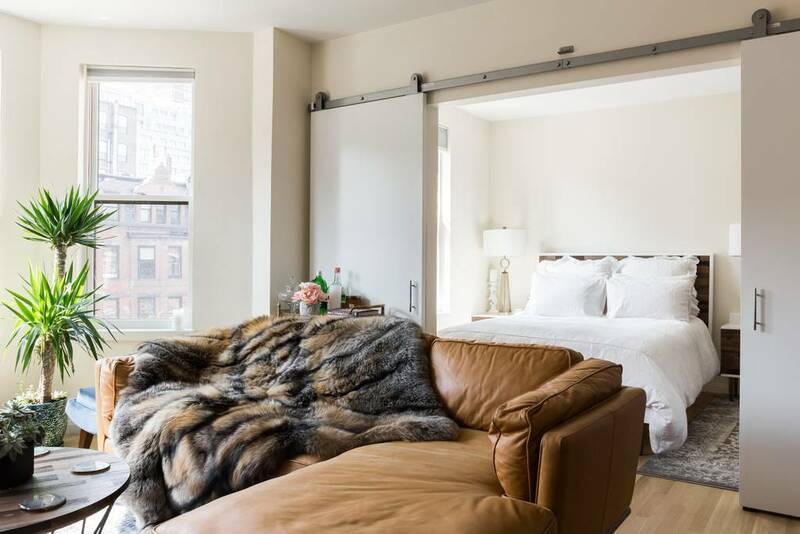 The Spot: You and up to two other guests can live in luxury on Boston’s famous Newbury Street (although it might be better suited for you and a special someone). The upscale, one-bedroom condo in Back Bay comes with great natural light, plants and high-end furniture that make for a welcome respite from the demands of the open road. 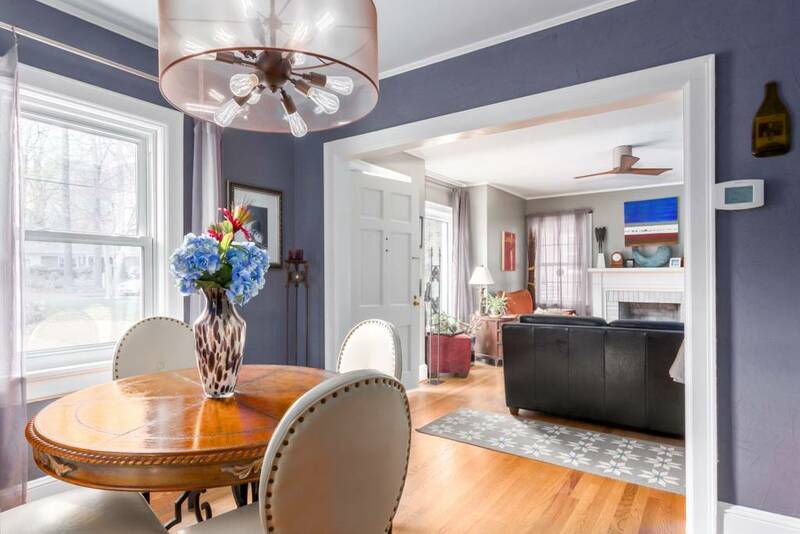 The Spot: This 1902s-era Victorian home sleeps up to six guests in its two bedrooms with three beds for an extremely reasonable price. 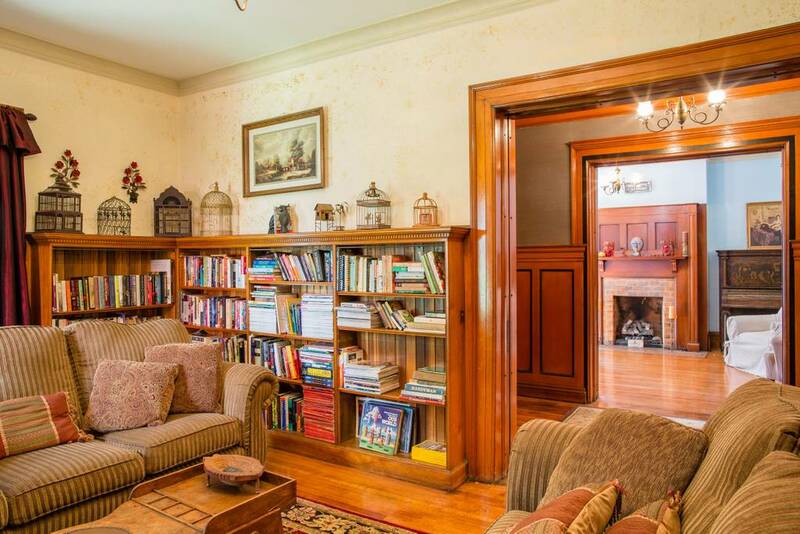 The house vaunts a wood-paneled library, a jacuzzi bath, fireplaces, a porch and a yard to ruminate on the old “vice and virtue” saying—is it really OK to never leave the house when it looks this good? 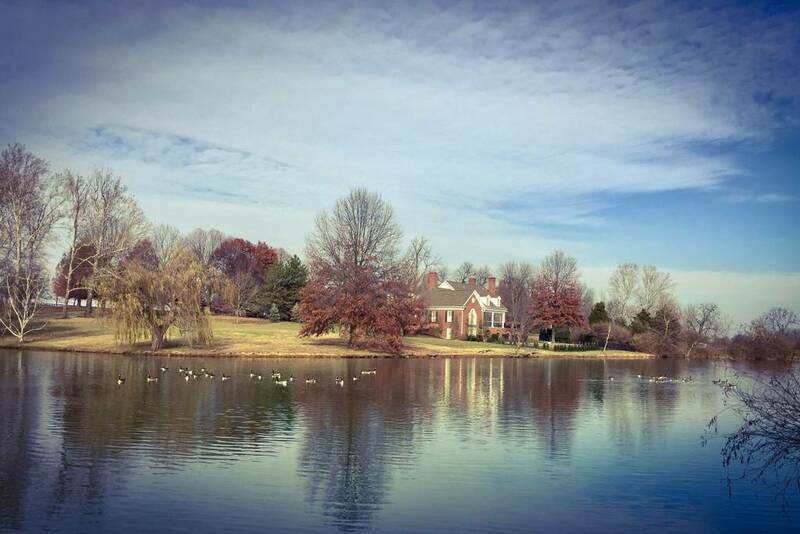 The home is located in the heart of the Delaware district, so it’s just a short walk to Delaware Park and just 30 minutes to the Niagara Falls, which, wouldn't you know, is the next stop on your road trip. Wow. This worked out. The Spot: Guests can get optimum sleep in this top-floor, corner artistic flat on the other end of Interstate 90. The one-bedroom is centrally located on 6th Avenue in Seattle's financial district, which means stadiums, restaurants and bars are nearby. 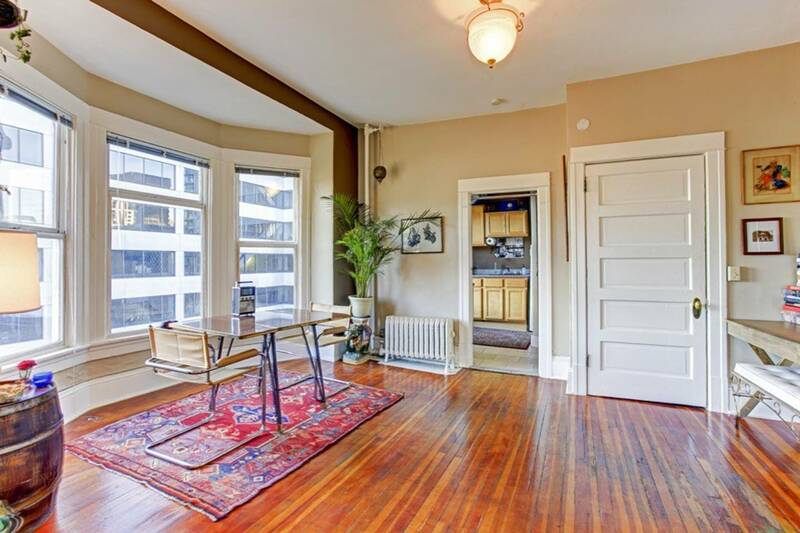 Through the two bay windows, you can even see views of First Hill and Puget Sound. The Spot: This three-bedroom house for eight guests was renovated on the hit television show House Hunters, so you know it looks straight out of a magazine. It’s just 15 minutes from downtown Cleveland (and five minutes from the airport, for those who are sick of the drive). 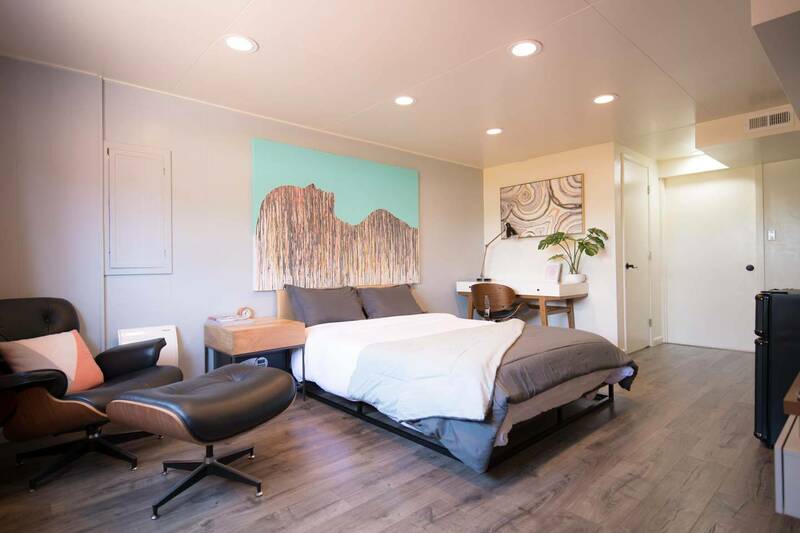 The Spot: This solar-powered cabin studio sits in the heart of Sugarhouse, Salt Lake City, which means coffee shops, restaurants and entertainment facilities like a movie theater are all within walking distance. Embrace your inner minimalist; you’re on the road. The Spot: This renovated 1890s, one-bedroom apartment will sleep you and a lucky someone. 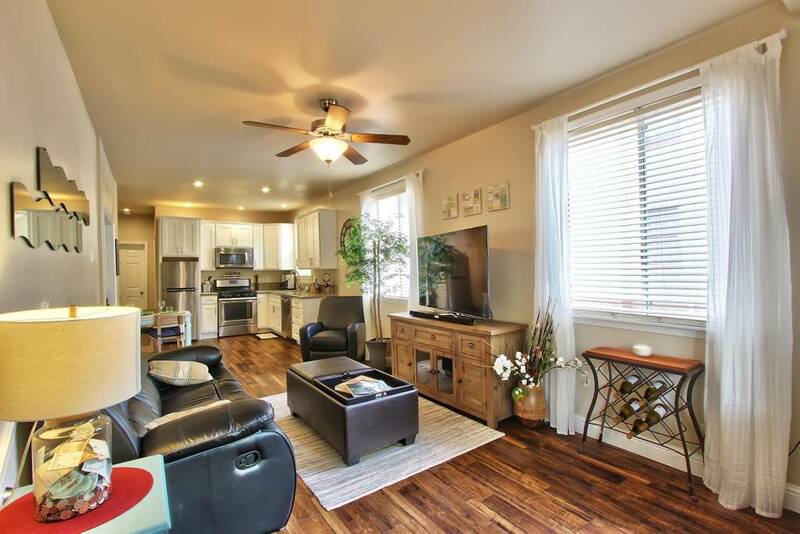 Its open-floor kitchen and living room give it a modern feel to fit with the rest of Midtown Sacramento. But perhaps most notable is that it comes with parking, which is seldom available in the area. And you need that for your whip. The Spot: This studio in the heart of Albuquerque's University neighborhood offers convenient access to restaurants and shops, but you can get a New Mexico experience from just staying home, too. 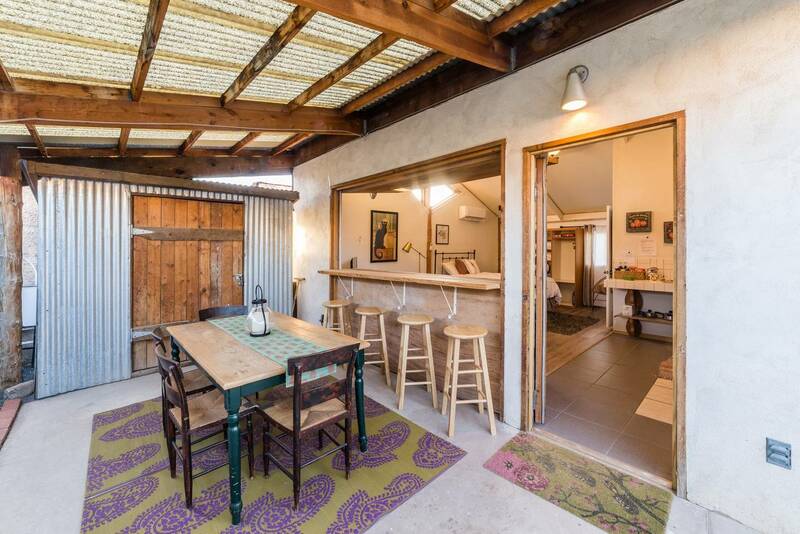 The private retreat, adorned with hardwood and local decor, features an open-air kitchen that looks somewhat like a hipster Mexican cantina (minus the overpriced guac). 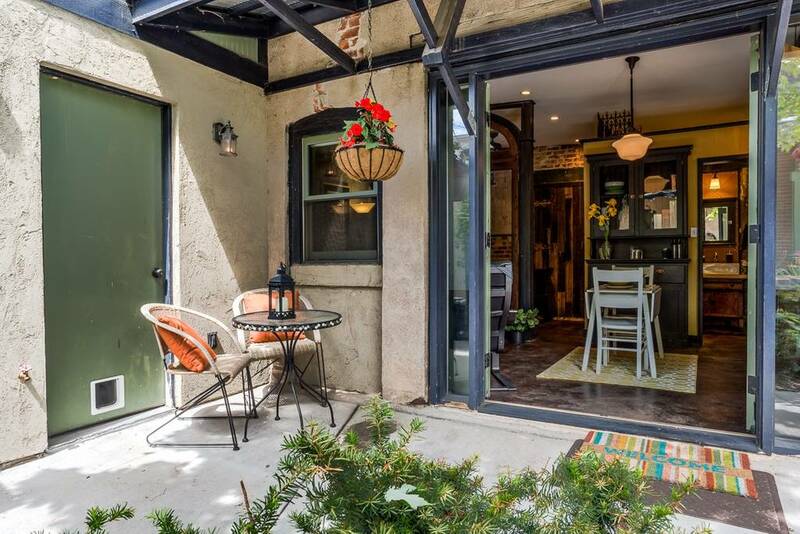 Plus, there's a shared courtyard, should you want to hang with your neighbors. 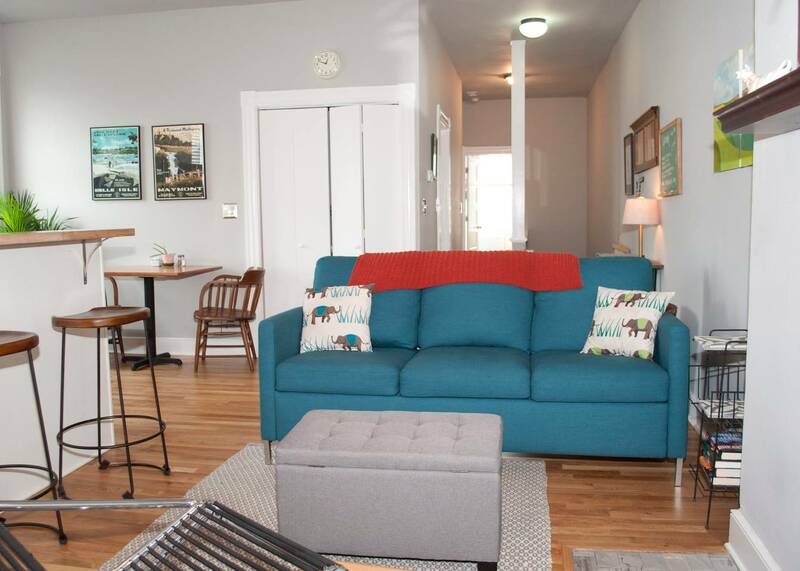 The Spot: This two-bedroom/two-bathroom house sits right near downtown Raleigh. 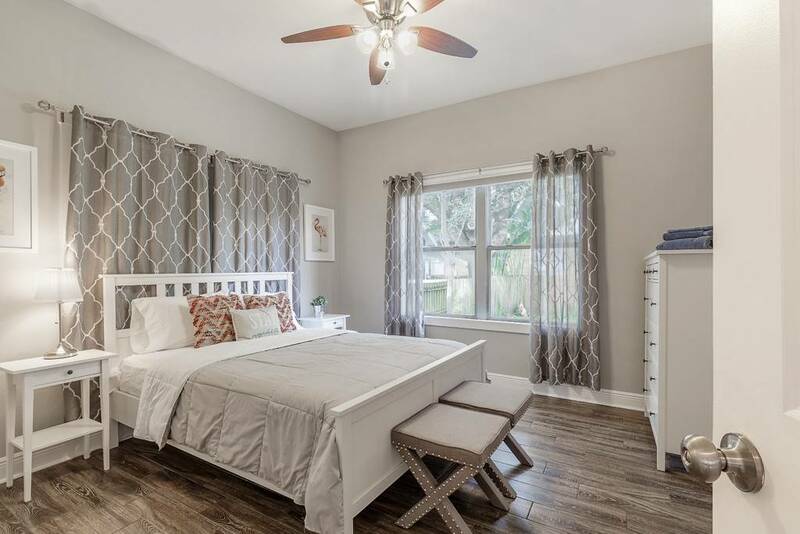 The master bath is outfitted with a jacuzzi tub and there’s also another hot tub out back if you need some alone time from your companion, and you want to spend that alone time in your own hot tub. 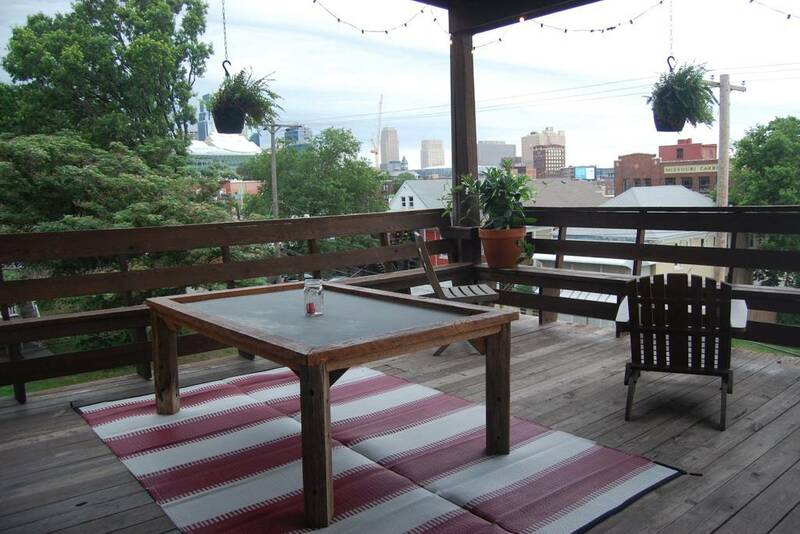 The Spot: Is this the nicest apartment in Nashville? No. 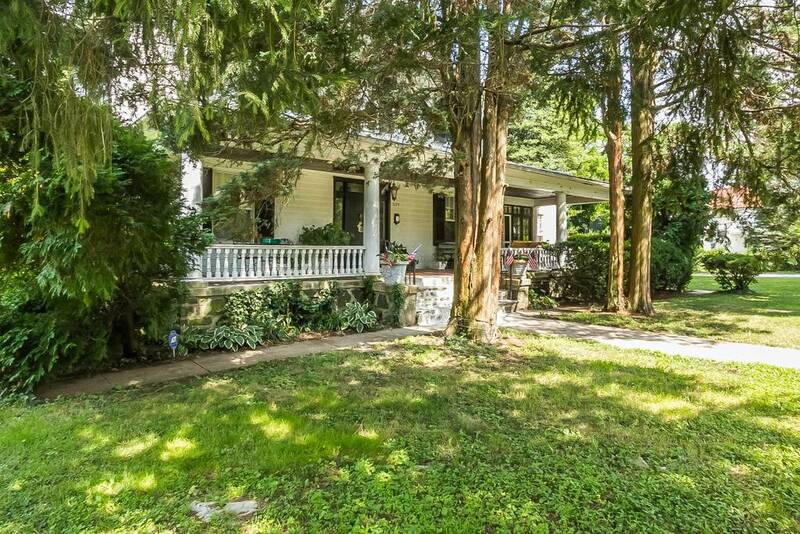 Is it Johnny Cash's old midtown home, built in 1910? Yes. And that's reason enough for you and up to five of your friends to stay the night. 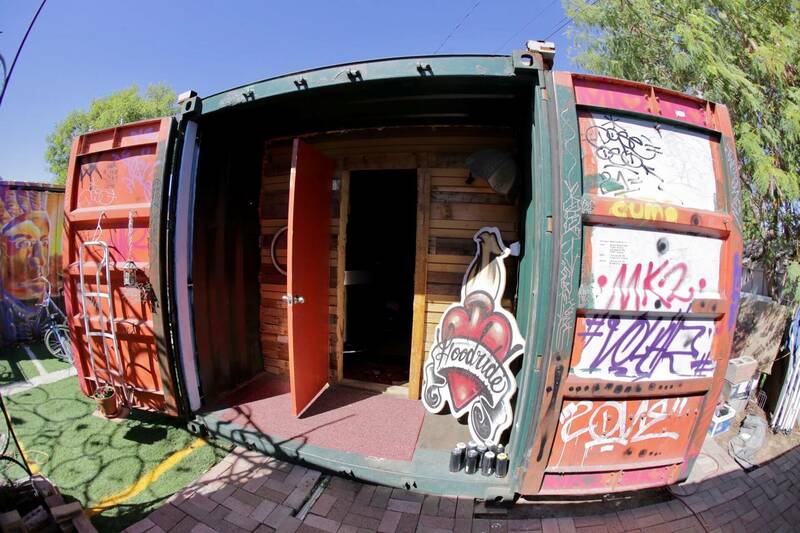 The Spot: This heavily graffitied, artistic space is actually a 20-inch shipping container transformed into a fully kitted-out apartment with an outdoor shared bathroom and shower, plus free Wi-Fi and parking. The “Artbox” will sleep you and your co-pilot (who you may also refer to as your “backseat driver”). It probably won’t be the most comfortable place you’ve ever slept, but it will be cozier than your car. And we can see it playing well on your Instagram feed. The Spot: You’ll find farmers markets, summer concerts and winter ice skating in Pershing Square Park just across from this very L.A. L.A. studio loft. 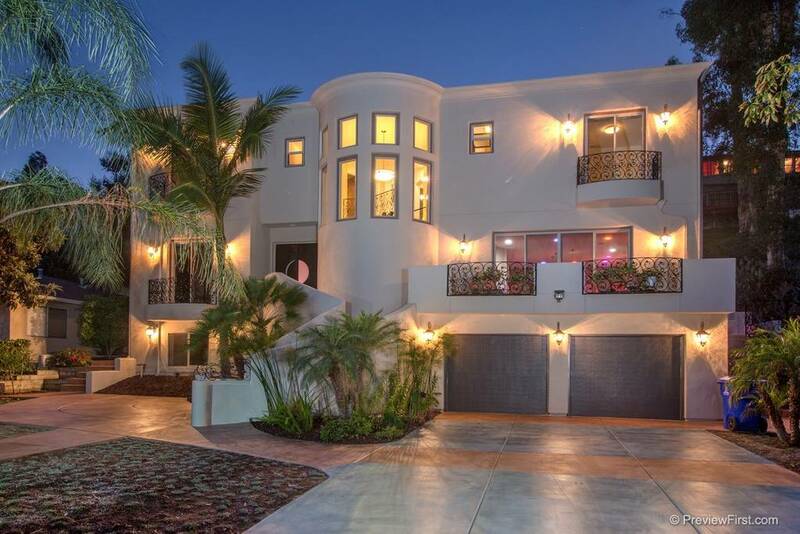 Plus, there’s a rooftop pool, a gym, laundry and swinging wicker chairs in the living room. Swinging wicker chairs: they get you every time. The Spot: This downtown Houston loft with wood ceilings and brick walls looks as American as it gets, and it’s in walking distance from Minute Maid Park, the George R. Brown Convention Center and Discovery Green. As some helpful reviewer wrote, that it’s “close to what seems like the only restaurant and bar area in the downtown of Houston where locals go.” Sold. The Spot: A bit sparse, perhaps, but this Kansas City one-bedroom, vintage loft in the Arts District sleeps up to four of you, and it’s outfitted with all new appliances in the full kitchen and two outdoor spaces—a deck and a balcony with views of downtown. Which is really all you can ask for. 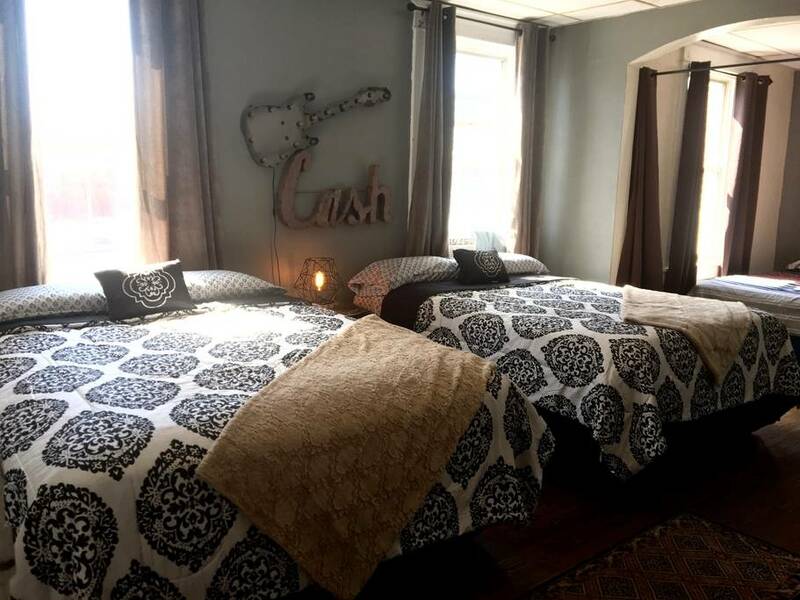 The Spot: This “Urban Suburban Sanctuary” in Baltimore offers free breakfast with guests’ stay—which really puts the "bnb" in "Airbnb." 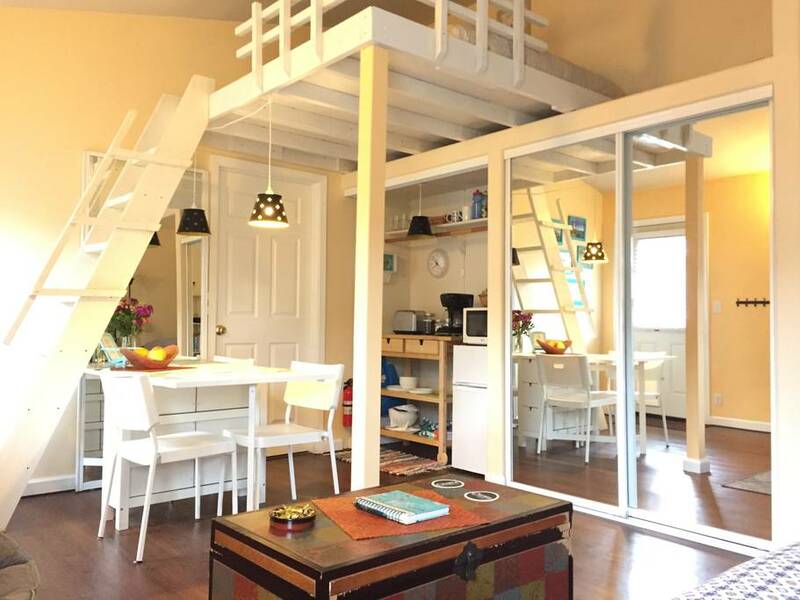 The one-bedroom, traditional American house has a yard, laundry and street parking, as well as a seductive "classic American childhood" vibe. There's a real premium on those these days. 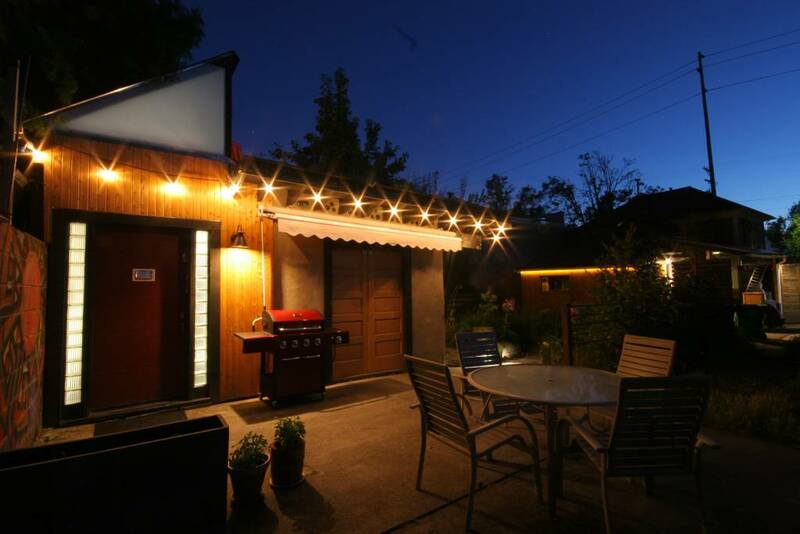 The Spot: Located in the Central Eastside Industrial District, the “Clay Hut” is a cozy urban cabin ideal for couples and solo adventurers alike. It’s walkable to critically acclaimed restaurants, breweries and coffee shops, but still feels off-the-beaten path. 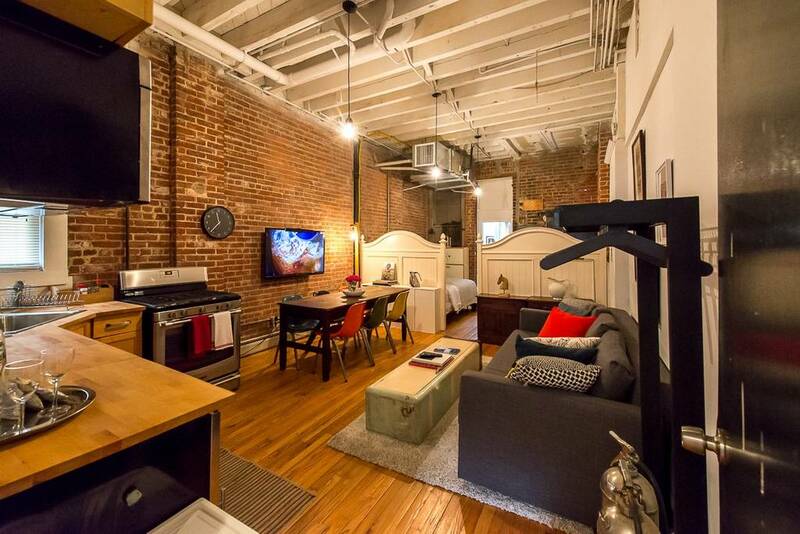 It's not luxury, but it's hip (read: it's Portland). And it's not hard to imagine you and your compatriots unwinding over a few beers on this back patio, discussing the day's adventures. The Spot: On the other end of the spectrum, this 750-square-foot luxury penthouse suite goes sleeps four, which is a pretty sweet deal for a penthouse suite. The master suite’s bed is outfitted with a queen and king foam topper, so you’ll have to fight over that. And the Venetian plaster walls are a nice touch, for those of you who care about walls. 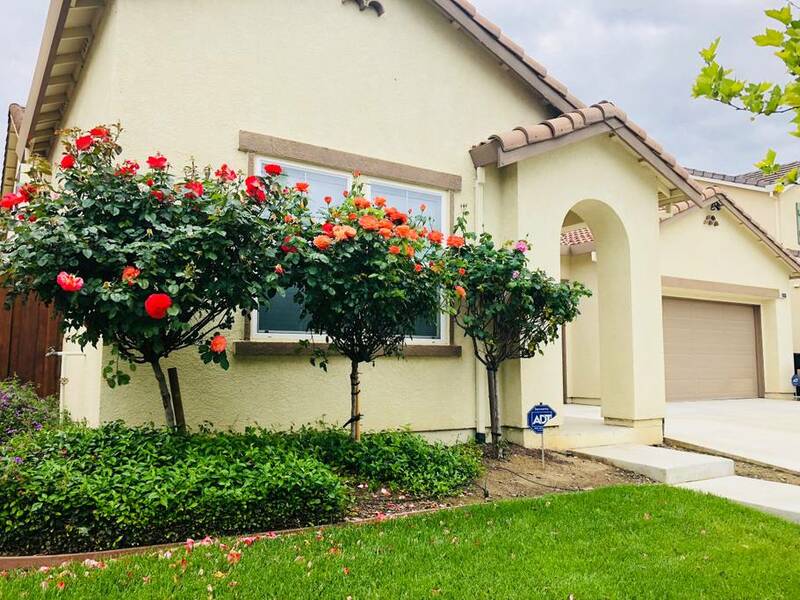 The Spot: This “Contemporary Cottage in the Country” is in Patterson, California, just about an hour outside of San Jose, a big city surrounded by the rolling hills of Silicon Valley. It’s just one minute off of Highway 5, which makes it a convenient stop for tech nerds. And anyone else. The Spot: This so-called "micro studio" in Atlanta is actually located inside a 120-year-old Queen-Anne Victorian home. 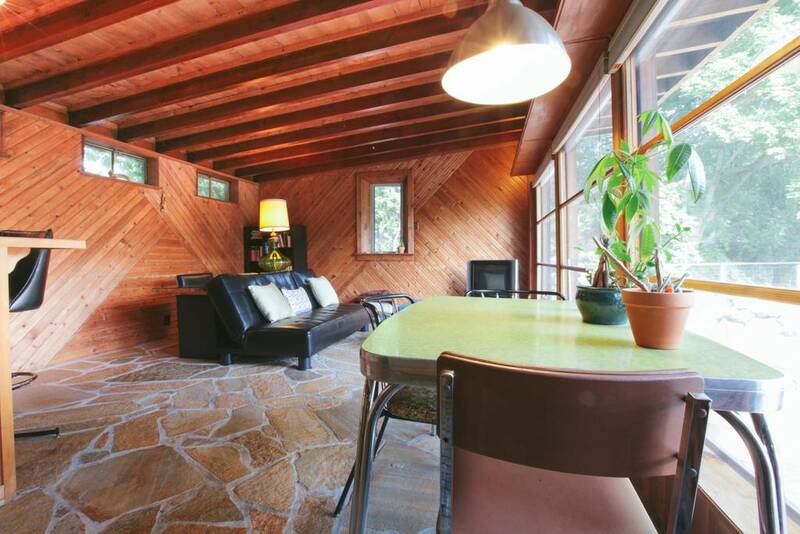 It’s like an old school tiny house that was cool before tiny houses ever became a thing. The Spot: This 1,100-square-foot, first-floor, one-bedroom apartment is just 15 feet from the lake. It also includes a full kitchen and a 290-square-foot patio with a built-in grill and an outdoor fireplace to BBQ at home instead. BYO-meat. 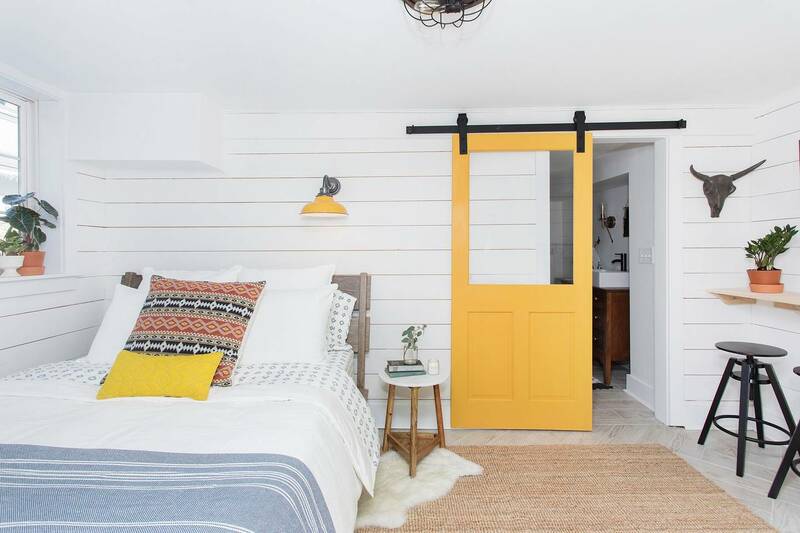 The Spot: This local one-bedroom home for $100 per night is above the homey, locally sourced and eco-chic Lucy's Restaurant. On theme, it’s owned and operated by a husband-and-wife team who say they’re solely dedicated to hosting guests. 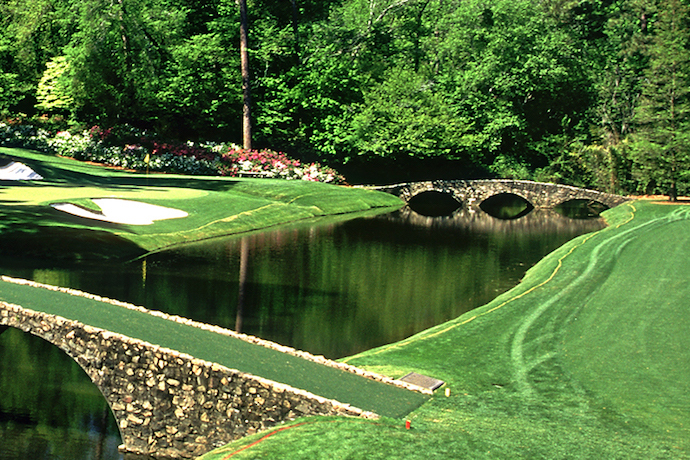 Old school hospitality in one of America’s oldest major cities—that’s hugely promising. 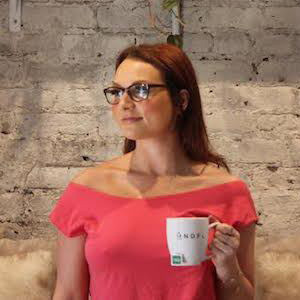 The Spot: This artistic studio in Jersey City is an easy commute to New York City and just about five miles from I-95, making it a more wallet-friendly alternative to NYC options. You’ve got the five boroughs close by, plus Jersey City and its neighbor, Hoboken, which are renowned for their craft beer bars and ethnic eateries. Consider this a hospitable first stop on a long trip. 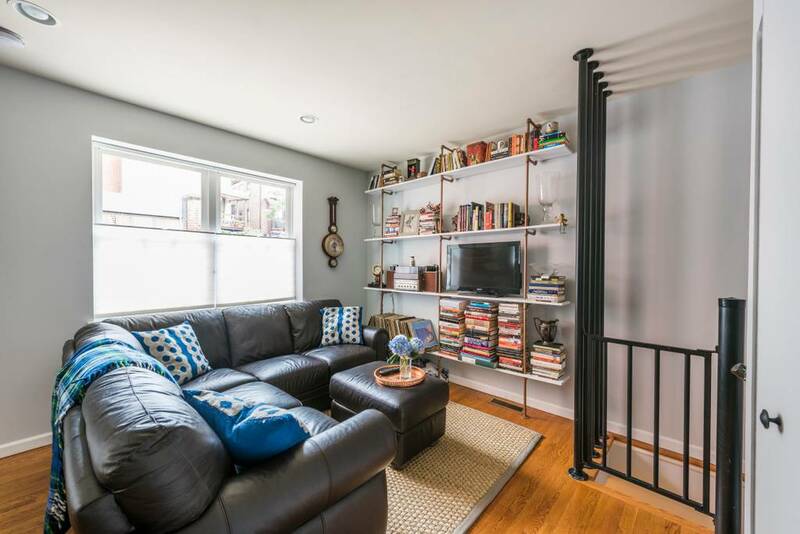 The Spot: Assuming you make a pitstop in Philadelphia, this bi-level condo is steps from the Convention Center, public transit and bars and restaurants in the heart of Washington Square West, one of the city's oldest neighborhoods. It’s also close to Philly’s rich history, including the Liberty Bell, Independence Hall and other American Revolutionary sites. The Spot: This “Delightful Midtown Santa Cruz Studio” sleeps three on a lofted queen bed and a twin daybed. You'll need the rest after lunch at Santa Cruz’s wharf stretching into Monterey Bay, and the ensuing afternoon of vintage rides, like the famous 1911 Looff Carousel. The Spot: No trip down Highway 1 would be complete without a stop at Big Sur. 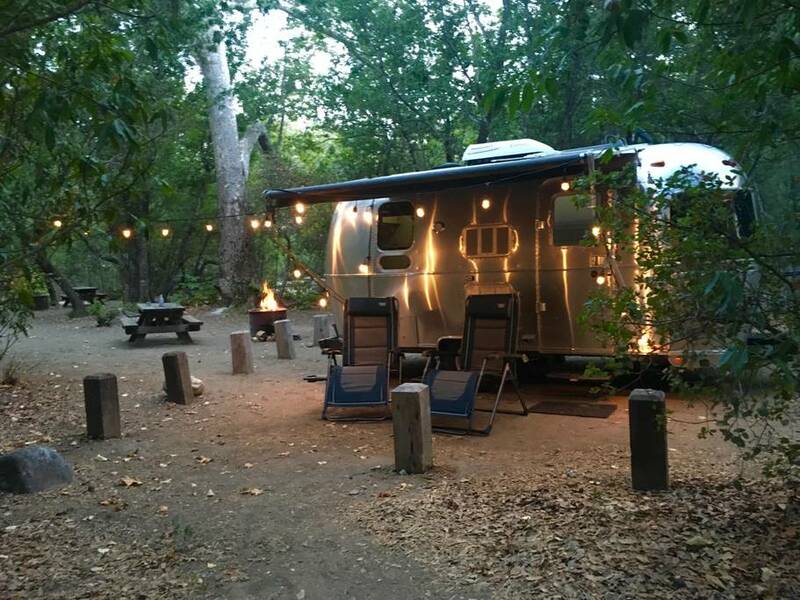 And no stop at Big Sur would be complete without a night at this 19-foot Bambi Airstream. It comes with a shower, toilet, vanity sink, kitchen sink, microwave, convection oven, refrigerator and freezer—all the essentials. Naturally, the place provides firewood and chilled sparkling wine to spice things up. The Spot: This house in Daly City is super close to Highway 1, which means that San Francisco is only 10 minutes away, and nearby beaches are right in the backyard. You've made it to the end of your road trip. You deserve this. AnnaMarie Houlis excels in sleeping in middle seats, occupying shared armrests and asking strangers questions to which they have no answers because they're not watching her airplane movie.